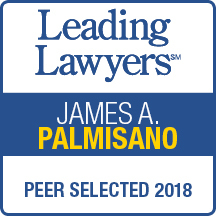 Palmisano Law Group is ranked by U.S. News and World Report as one of the best law firms in the United States concentrating in Family Law. It is more than diligence and attention to detail that sets The Palmisano Law Group apart. Our willingness to make the extra effort enables us to get excellent results for our clients. While we sincerely attempt to settle disputes amicably, we are also ready, willing and able to engage in trial and appellate litigation when a court battle is necessary to achieve a just outcome. Our goal is to provide you with superior legal services by keeping you fully informed of the status of your case and fully informing you about the applicable laws and your legal options. At the Palmisano Law Group, our attorneys understand that because no two families are exactly alike, every family law case is unique. We accept that your case will involve unique challenges and complexities. We employ precise systems and procedures to develop the facts of your case so we can present legal arguments in a persuasive manner to advance your goals in the litigation. Whether you are facing a divorce, a legal separation or a paternity action, the lawyers at The Palmisano Law Group are dedicated to achieving the best possible results for you. The Palmisano Law Group offers prospective clients a free one-hour consultation. 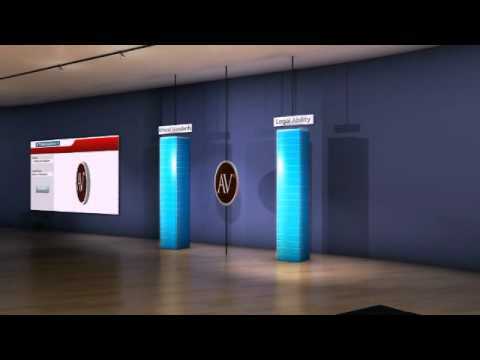 In this initial meeting, you can talk to an attorney about your specific family law issues and get pertinent feedback about our services and how we may be able to help. Call The Palmisano Law Group today at 708-966-4311 or contact us online to schedule your consultation.